Living a life that’s worthy of the gospel begins with holding firmly to the Word of Life—instead of focusing on our own strengths and weaknesses. When we do so, we enable God to work within us to do what pleases Him (Philippians 2:14). That’s what causes us to shine like stars in the darkness—when we direct our gaze, and the gaze of others, towards the light of Christ. Description: We are in a constant search for something, whether it be the meaning of life or the reason for our existence. 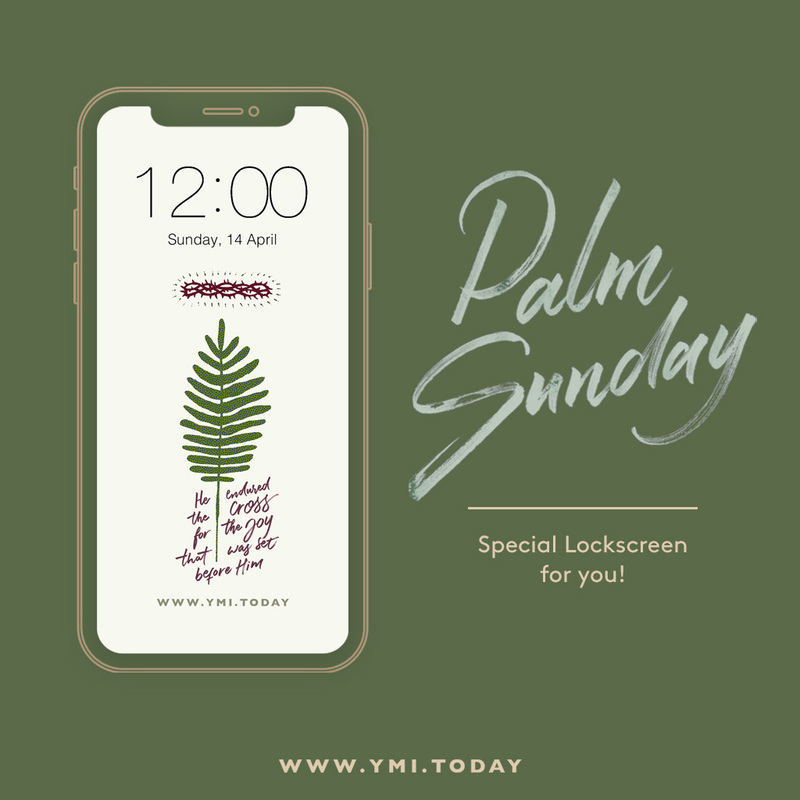 But this Easter, let us search through the Bible as we rediscover the significance of Easter, and why Jesus is the only one worth searching for. 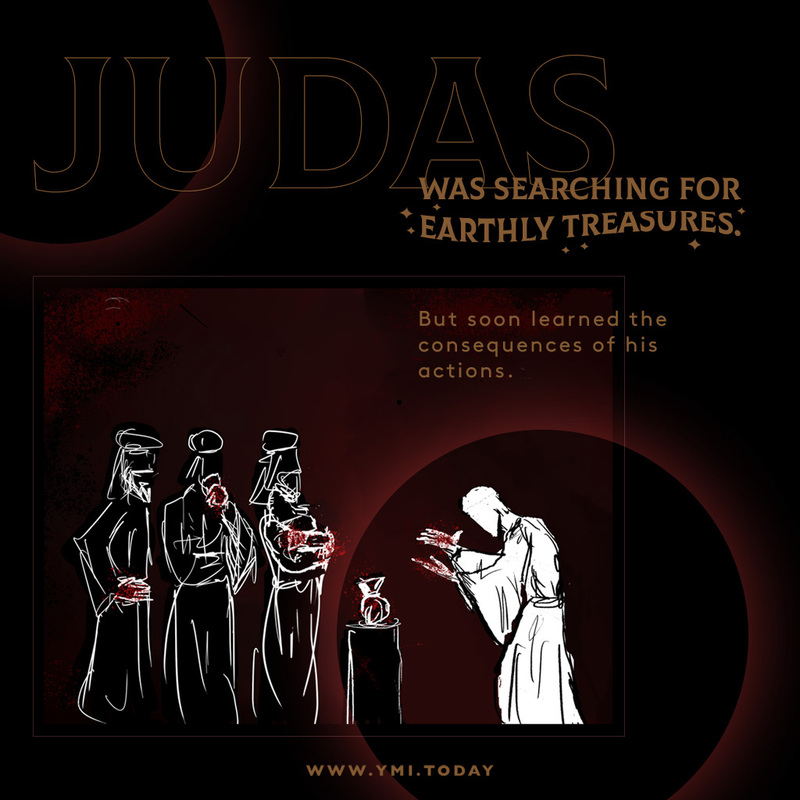 Judas was searching for earthly treasures. But soon learned the consequences of his actions. Thirty pieces of silver was all it took for Judas to betray Jesus. 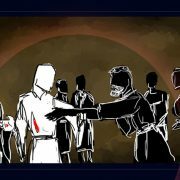 When his act of treachery was discovered, Judas felt remorseful and returned the thirty pieces of silver to the chief priests and the elders. He confessed he had sinned, and innocent blood had been betrayed in the process. 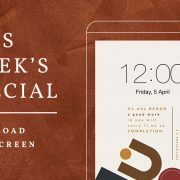 Judas’s story is an example of the dangers of an unguarded heart, of a heart that wants what it wants. We are to guard our hearts to prevent ourselves from being swept away by the currents of temptation, or in Judas’s case, exchanging Jesus for fleeting earthly treasures such as status, or material wealth. What can we do today to guard our hearts in the face of temptation, and to stand firm in Jesus? 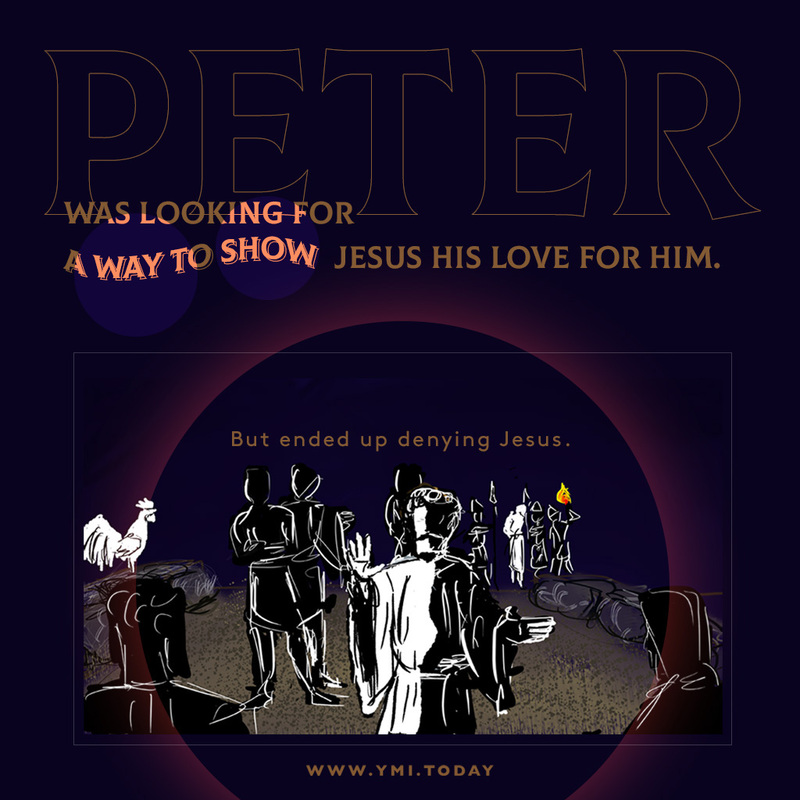 Peter was looking for a way to show Jesus his love for him. But ended up denying Jesus. Peter trusted in his own strength when he told Jesus he would not betray him. Yet Peter went on to deny Jesus three times before the rooster crowed. Peter wept bitter tears when he realized what he had done, and asked Jesus to forgive him. 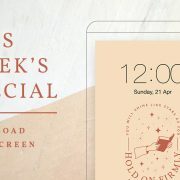 Like Peter, none of us are perfect, and as willing as we are to love Jesus perfectly, our weaknesses and failures often become our stumbling block. 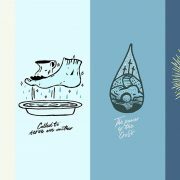 Fortunately, we are able to bring all these to the cross, and Jesus will meet us there to restore and refresh us. 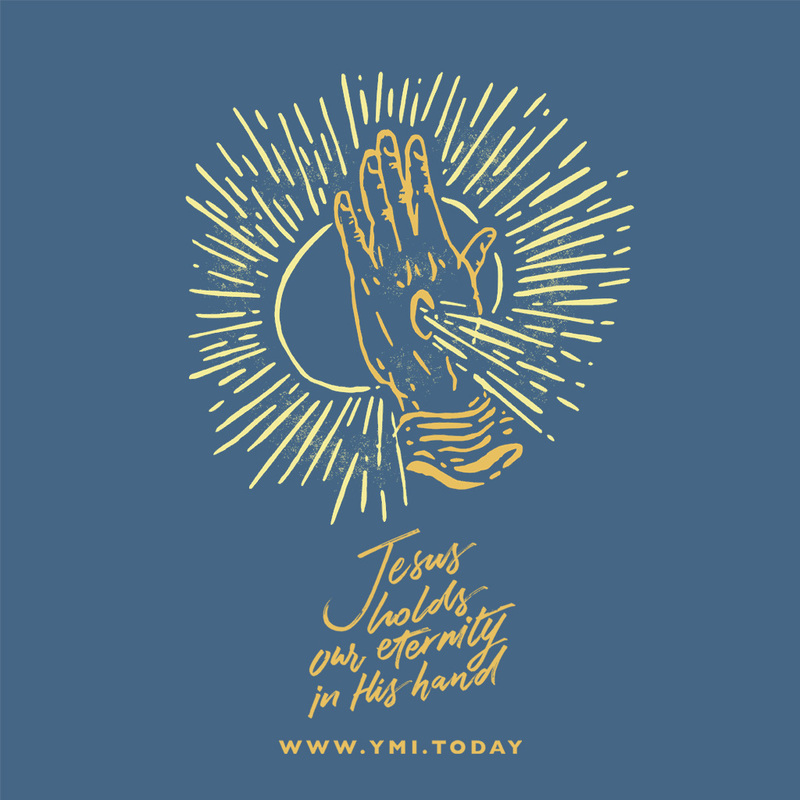 Will we look to Jesus today as the only one who refreshes and restores us? 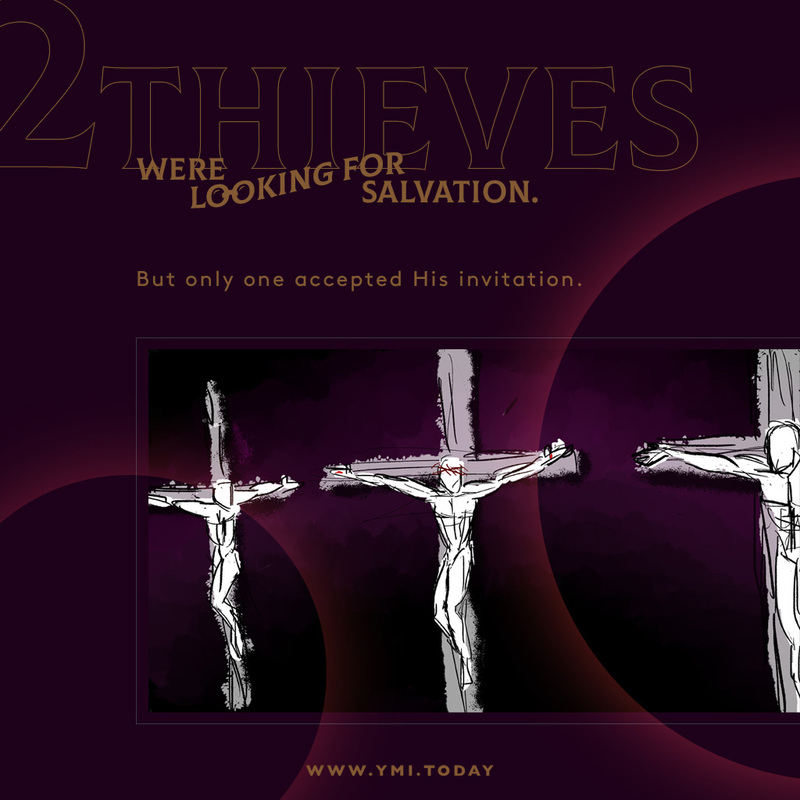 Two thieves were looking for salvation. But only one accepted His invitation. We often cry to God to save us from earthly struggles, but find it incredibly hard to believe we have already been saved from our struggles. We tell Jesus to remember us in Heaven, forgetting the invitation has already been extended to us. Jesus died on the cross for our salvation, and that means we are now able to spend eternity with Him in paradise. But when we think of heaven, do we think of it as simply a place where there will be no more tears and suffering? Or do we look forward to heaven because we get to be with Jesus, and to worship Him? Mary (Jesus’ mother) and Mary were seeking for Jesus’ body. 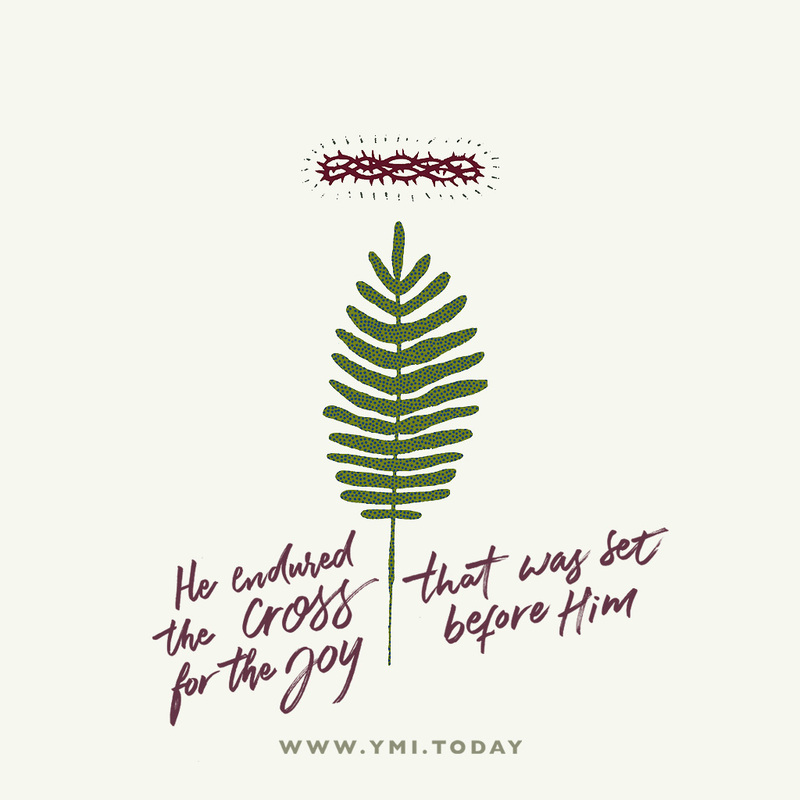 But all they found was an empty tomb. 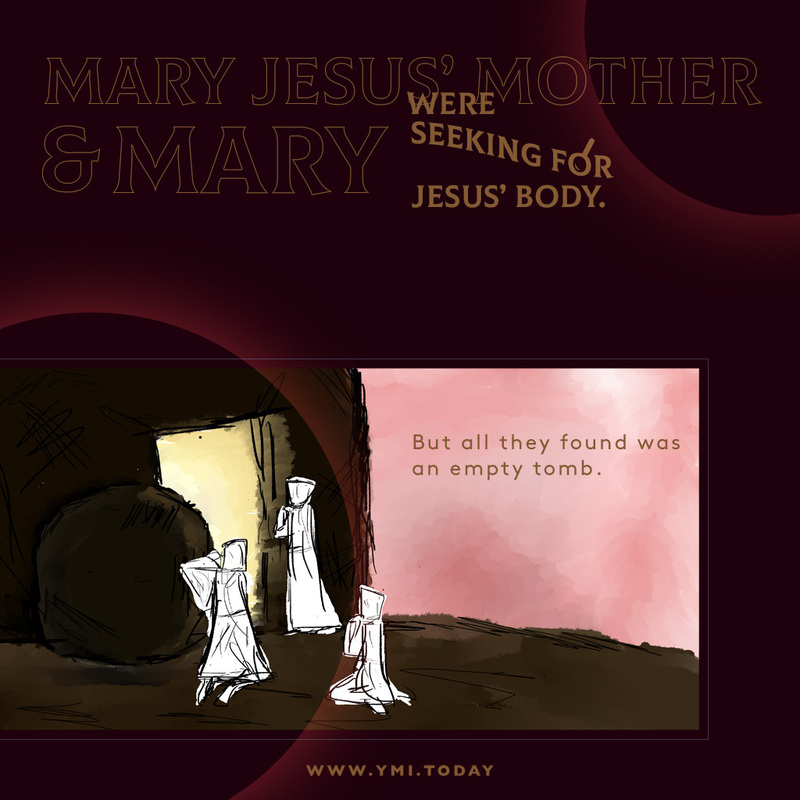 Jesus’ mom and Mary were upset and disappointed when they discovered His tomb was empty. But they were met by an angel, who told them the one they are looking for has risen. Upon hearing this, the women rejoiced. 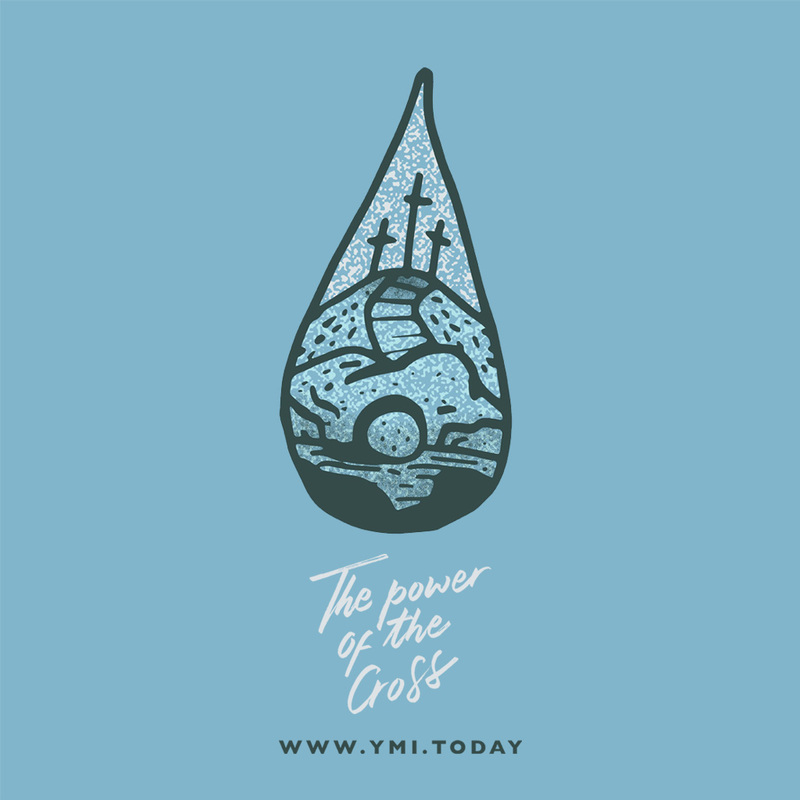 Like them, we too can rejoice, in knowing Jesus has overcome death at the cross, and rejoice in knowing death no longer has any power or hold on us. 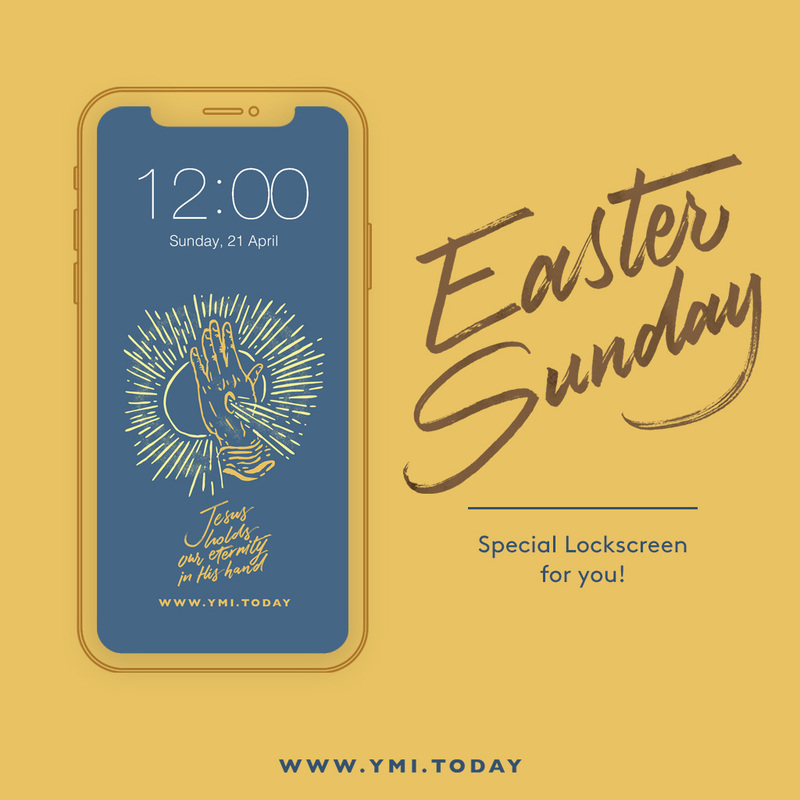 We should constantly remind ourselves that the Lord has indeed risen, and the resurrected Christ is still very much alive today. It can be easy to tune our hearts out to Jesus, and relegate him to the dusty recesses of our minds. But let us keep Him alive in our hearts today. 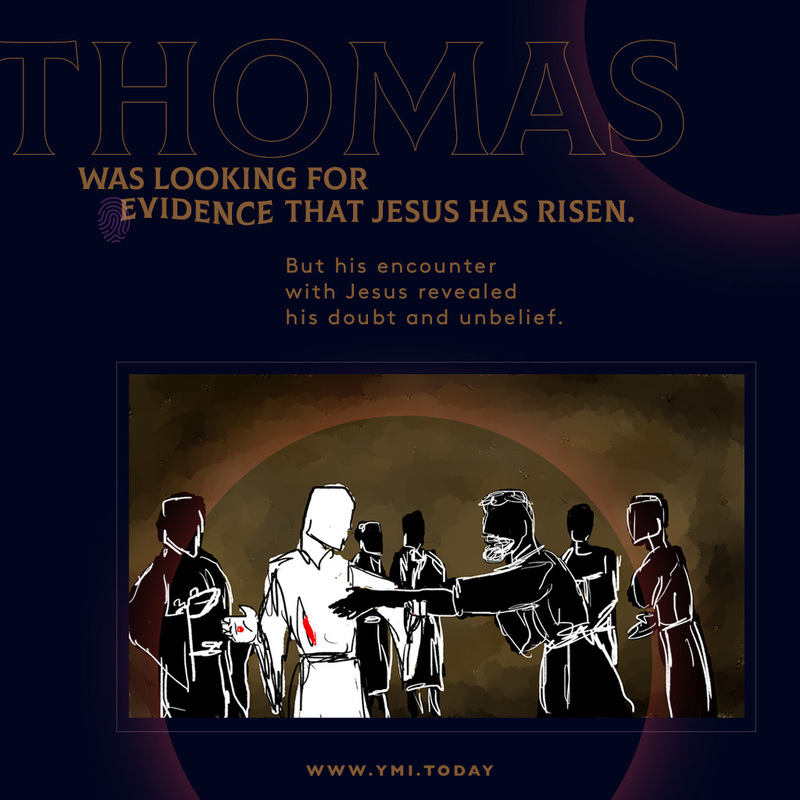 Thomas was looking for evidence that Jesus has risen. But his encounter with Jesus revealed his doubt and unbelief. It is hard to believe in something we cannot see, but this is where faith comes in. We have to believe that Jesus has risen, and that He is alive. If you are struggling with unbelief, call out to God to show you that he is real. He wants us to know the truth, and He will reveal Himself to us in due time. Let us cast aside our unbelief, and reach out to Jesus. Sometimes we can lose sight of what God’s doing in our lives, but here’s a verse we can hold on to during times when it’s difficult to see what He’s doing behind the scenes. If we keep remaining in Him, we can be confident that He “who began a good work in [us] will carry it on to completion until the day of Christ Jesus” (Philippians 1:6).